Created specially to soak out tough stains while maintaining the integrity of Beautyblender’s innovative material, this gentle formula will keep your blenders (and brushes!) in tip top condition. With coconut surfactants, dead sea salts and a light lavender fragrance, this luscious liquid cleanser eliminates make up, dirt and spot-inducing bacteria to minimise the likelihood of an unwelcome breakout. Remove excess make up residue and spot-causing bacteria without compromising the condition of your Beautyblender with the brand’s ingenious Liquid Blendercleanser. The clever formula soaks out tough stains and removes excess residue for seamless make up application, while maintaining the integrity of Beautyblender’s exclusive material. Make-up applicators are magnets for dirt and blemish-inducing germs, so it’s important to clean them regularly to minimise the breakout risk. Enriched with dead sea salts, coconut surfactants and a light lavender fragrance, this is a beautifully effortless way to keep your tools clean. Work into lather, rinse, and repeat if necessary. Squeeze to remove excess water. Great for pre-soaking or to clean stubborn stains. Before this, I used baby shampoo for my blenders and brushes. But the first time I used this, I noticed a huge difference in how easy spots came out of my beauty blenders and how good my brushes looked. Love this stuff. Perfect for cleaning my beauty blender and brushes...definitely worth a buy. I have tested this product for many days and I really love it. It does perfectly his job and washes perfectly brushes as they were some new ones, that is amazing! Buy some more for sure. Probably no surprise that this is great at cleaning my beauty blender and other beauty sponges. I think it's much better than the solid cleanser and really leaves my sponge totally clean. Having been halfway through countless bottles of cheaper beauty sponge cleansers I finally believed my very first impression - this is the best one! Yes it is costly but I use less AND I am not tossing it in frustration when only half used up. It leaves my brushes & blenders just soft. It doesn't damage the brushes' bristles. Help keeps your beauty tool for a longer time. This is a great brush cleanser! I find beauty blenders and sponges are usually very hard to clean, and I hate having to buy both sponge cleansers and brush cleanser. 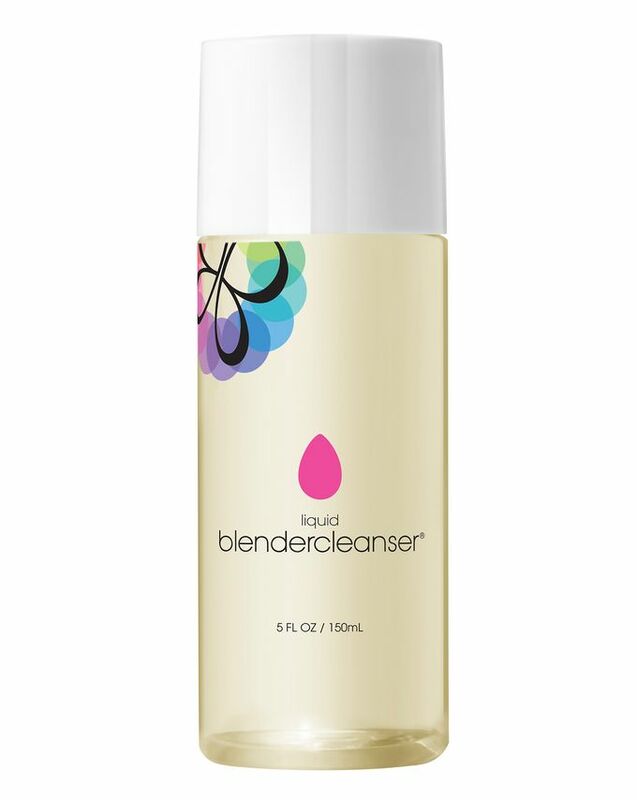 I really like the solid beauty blender cleanser, but I find it hard to use with large brushes. This is perfect for me as it cleans my sponges wonderfully and works great on brushes when mixed with water! I would recommend this to anyone that has a lot of brush and sponge cleaning to do!